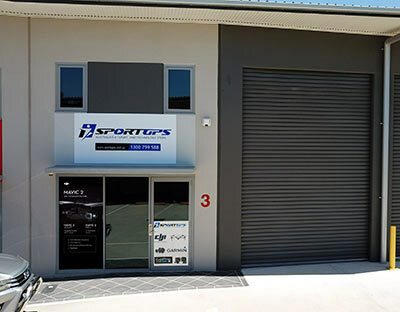 SportGPS Australia is dedicated to meeting the unique needs of our customers. Real Australian Based store offering Genuine 100% Australian Warranty, Service and Support. 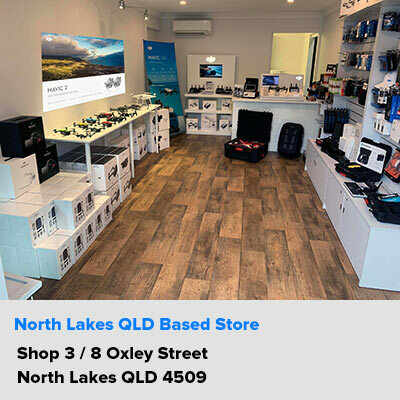 Shop Online or Instore at our new North Lakes Store. Aussie born and bred and proud of it. We love our gadgets and love our sport to. Our passion has enabled us to carve out a business based on the things we love and enjoy. Proudly serving Australian Customers since 2007 and looking forward to many more years. Come visit us at our North Lakes Store or purchase online for delivery to any part of Australia Free for orders over $100. SportGPS.com.au prides itself on delivering the highest quality products and competitive prices to our customers. Our main focus is delivering our customers the BEST possible online shopping experience with unrivalled support and customer service. Don't be fooled by other sites who claim to be in Australia only to be disappointed to find out your item is being shipped from overseas. All our stock is stored in our North Lakes or Sydney stores and all items are shipped locally from Australia via Australia Post eParcel Express. Genuine Australian Warranty and Support available on all items purchased. We are Australian authorized dealers for the items we stock. Customer have the option of purchasing online with multiple payment options. Choose from Secure Credit Card, Paypal or Direct Bank Deposit. Alternatively, for local QLD customers you have the option of dropping by our new North Lakes warehouse. Agreeing on one thing in those early days seems to have paid off...Give the customers what they want, and blow them away with super fast delivery and customer service. With customer satisfaction at the forefront of our minds and profits second, we were lucky enough to please afew thousand people along the way who referred afew thousand more our way. Born in Brisbane and now expanding to our second warehouse and office in Sydney, 2013 was milestone year. Our second warehouse brought us closer to some of our major suppliers and enabled us to expand into other markets and bring our customer a broader range of products. We look forward to increasing our range and offers every month so check us out for all your Sport and GPS needs. If you have any questions or concerns, we are here to help. Feel free to contact us anytime and we'll do our best to answer any question you have. We're not your regular retail store, We don't bite :) . We understand your concerns when purchasing online. That is why we offer our customer multiple payment option. Choose from Credit Card, Paypal or Direct Deposit into our NAB Account.. If you encounter any problems with your order, or require help at any time during the purchasing process, please contact our customer support (available during normal business hours).